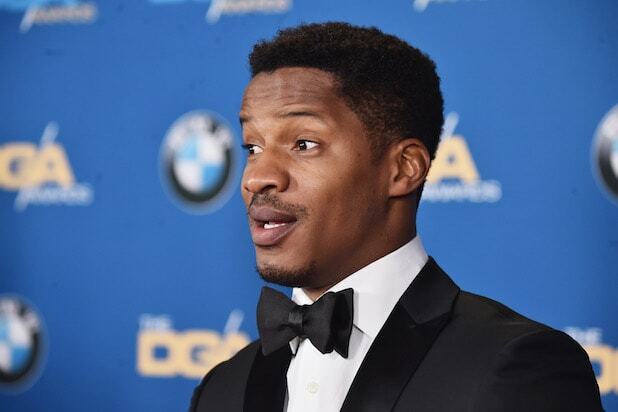 Nate Parker After impressing in "Red Tails," "Non-Stop" and "Beyond the Lights," Nate Parker is about to rack up a pile of Oscar nominations for "The Birth of a Nation" -- which he wrote, directed and starred in. He's more than got the range to take on Lando. 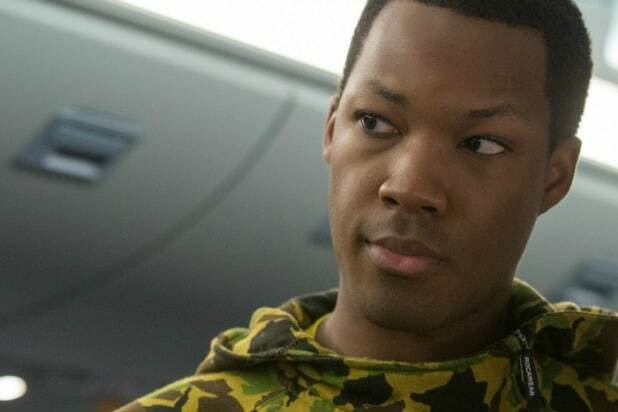 Corey Hawkins The "Straight Outta Compton" star is also about to become a household name as he takes over from Kiefer Sutherland on "24: Legacy." Hawkins has the sort of detached wariness you'd want to see from Lando in his earlier years. 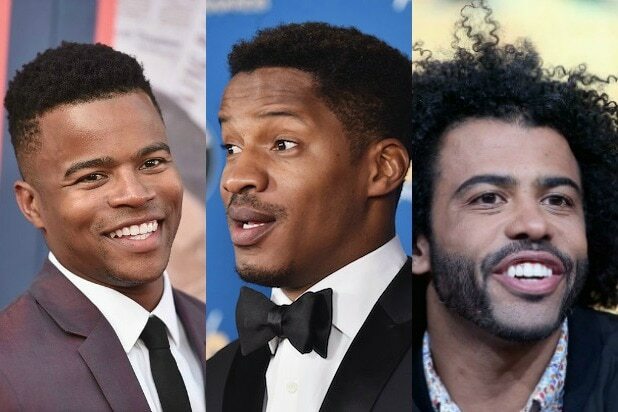 Daveed Diggs What better way for the Thomas Jefferson of "Hamilton" to transition to big screen stardom than by taking on Lando? He's definitely smooth enough to pull it off. Marque Richardson He broke out with lengthy runs on "True Blood" and "The Newsroom" and by landing a spot in "Dear White People." This would be a big step up, but "Star Wars" films love to catch rising stars, from Daisy Ridley to Jon Boyega. Michael B Jordan A bona fide movie star, we think Michael B Jordan should be in everything. He's almost definitely too busy, especially with "Black Panther" coming up soon, but we can dream. Keegan-Michael Key The taller half of Key & Peele already played Lando once, in a sketch on their show. He's an offbeat choice, for sure, but the young Han Solo movie is coming from "Jump Street" directors Phil Lord and Chris Miller -- and in their hands, we think Key would work perfectly. Ludacris Almost no chance of this happening, and fans would definitely hate the idea, but the "Fast/Furious" star would fit Lando like a glove.